An apple a day is supposed to keep the doctor away but as Ong Chin Huat finds out, it also appears to keep wrinkles at bay! They say that an apple a day keeps the doctor away. According to Apskin Skin Cream inventor Dr. Vincent Candrawinata that age-old adage might not just apply to your health but also to your complexion. 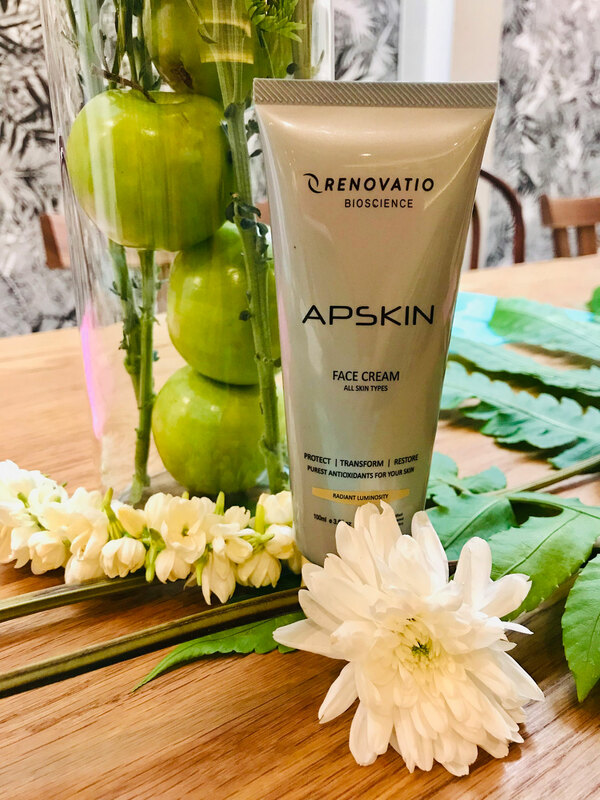 Apskin Face Cream is considered by many as the world’s most potent antioxidant face cream and its main ingredient is derived from 100 per cent Australian apples. The Face Cream contains Activated Phenolics the high potency antioxidant which is extracted entirely from Australian apples using only pure water. Activated Phenolics is the holy grail of antioxidants and has been proven to be possibly the world’s most potent and bioavailable antioxidants, more effective than exotic produce like acai berries and pine bark. It has been proven to be 12 times more powerful than regular antioxidants and is the only dietary antioxidants to have a 90 per cent absorption rate in the body due to its high level of bio-availability. The unique molecular structure of Activated Phenolics neutralises free radicals so to minimise damage to the body’s cell. Working at a cellular level, they promote general health, reduce inflammation in the gut and intestinal tissues prevents and assists recovery from degenerative diseases. 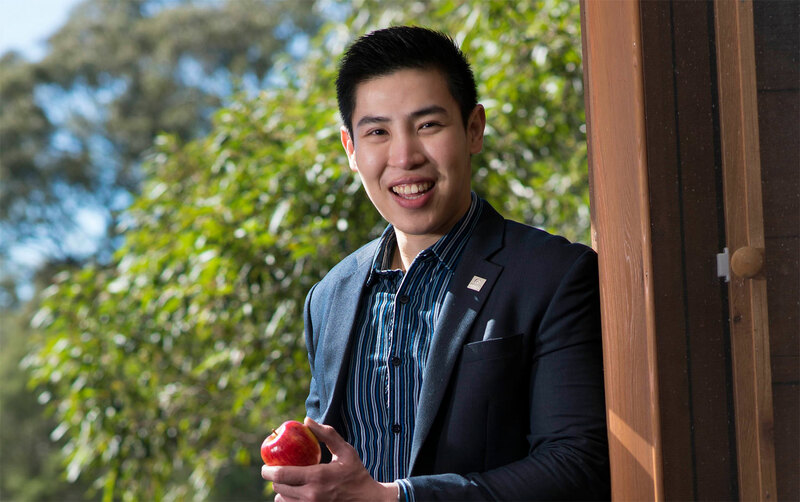 Dr Vincent Candrawinata who is a researcher and innovator in the field of food, health and nutrition founded Renovatio Bioscience, the lab which is responsible for discovering Activated Phenolics and creating Apskin. At the age of 25 years old, he was the youngest in his field to be awarded a PhD. He made a breakthrough in antioxidant extraction technology which led to the discovery of Activated Phenolics, the main ingredient in Apskin Skin Cream. It took Dr. Candrawinata six years of research to develop Activated Phenolics which is the main ingredient of Apskin Cream and this miraculous youth potion was first launched in Australia in 2017. The Activated Phenolics is extracted from six different types of apples and the cream also contains a Smart Sense delivery system which senses the hydration level of an individual’s skin and adjusts the moisture levels accordingly. The Face Cream protects, regenerates and restores the skin at a cellular level, transforming the skin and boosting its radiance and glow. It also provides nourishment for the skin protecting your elastin and collagen and as a result, the skin looks firmer, brighter and more moisturised. It’s ideal for conditions like eczema, sunburn, dermatitis, acne, scars and age spots. Visible results can be seen with three to five days of using Apskin Face Cream especially in areas of discolouration, sun damage or stress as its broad spectrum antioxidants provides cellular repair and reduces cellular inflammation.